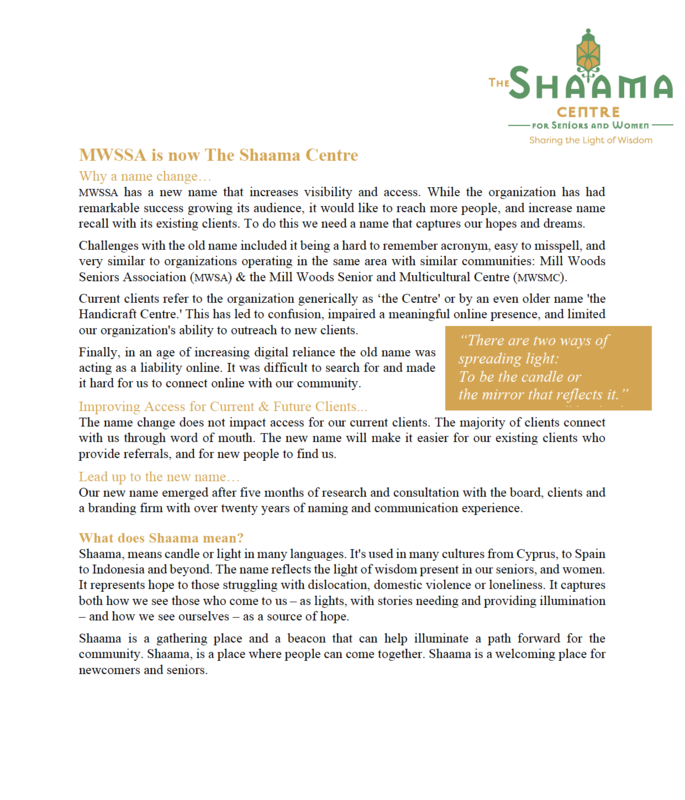 The Shaama Centre is a dynamic community hub that offers a range of activities and services that enhance the quality of life for our seniors, women and their families especially those who are isolated because of social and physical barriers. We offer classes including English, basic computer training, fitness, and painting. We also provide counselling and a range of support services for people coping with grief, dealing with domestic violence, or other life challenges. We welcome people of all ages and celebrate Edmonton’s various rich cultural communities. We are a registered charity supported by the government and our community. 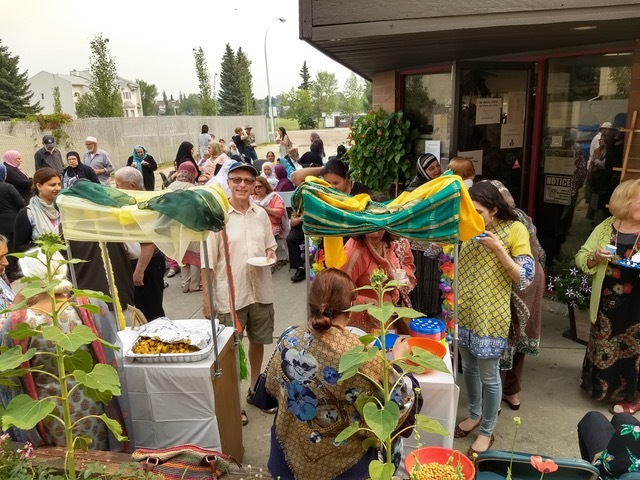 Successful integration and participation of newcomers in Canadian society. 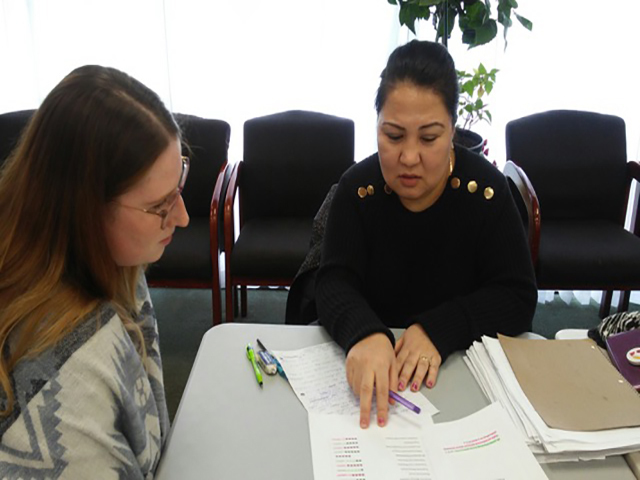 To help immigrants and people who have newly arrived and those in need of assistance, to integrate into Canadian society by providing education, counselling and other support services. 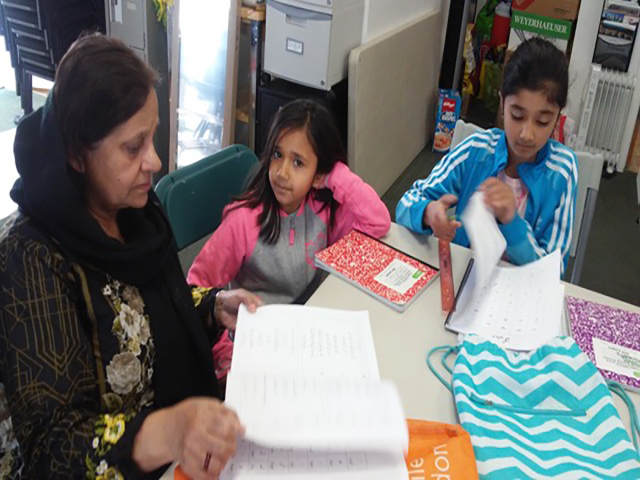 To provide services and programs for immigrant and refugee seniors and women. 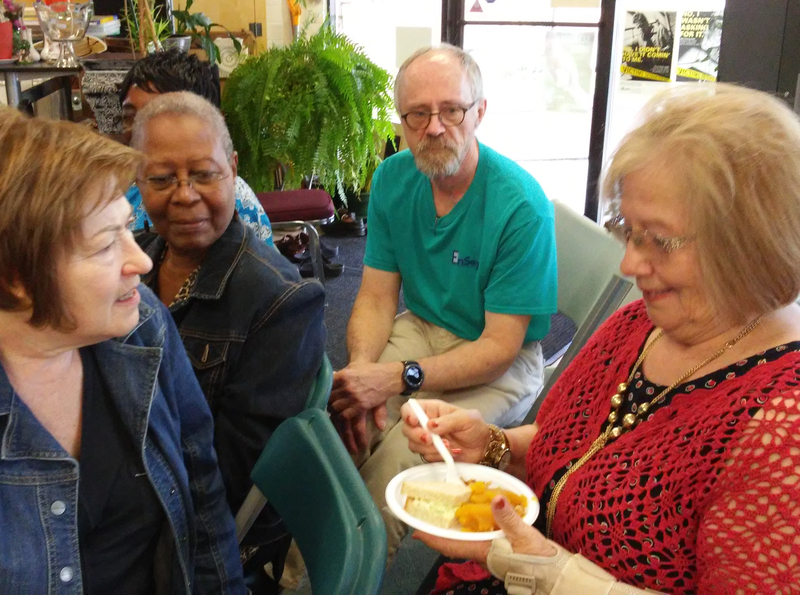 We offer a wide range of activities, programs, classes and services among immigrant seniors and women who are isolated because of social and physical barriers. We work to educate the South Asian community on building healthy relationships and support those who are experiencing family violence.